Lucy was rescued from the Lancaster high kill shelter. She had to have herina surgery and also had seizures and is de barked. 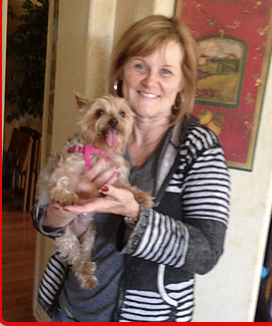 Here she is with her new mommy and off to a wonderful life!